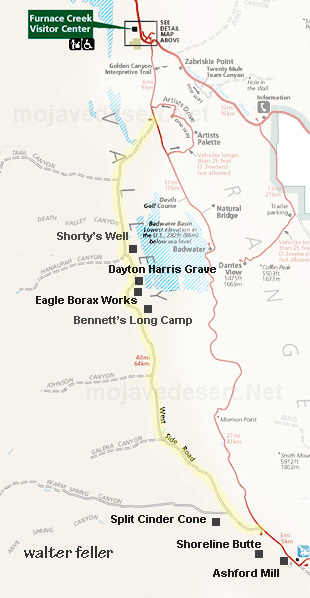 Eagle Borax Works was the first borax refinery in Death Valley. Founded by Isadore Daunet, the works was producing by 1882. The inefficiency of the refineries' operation led to financial failure. It closed after two years, processing only 150 tons of relatively low grade ore. In April of 1872, Franklin returned to his locations and began to work. 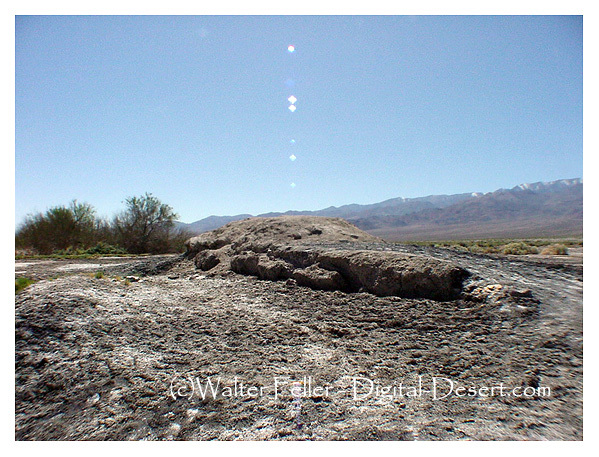 ... used during the first years of borax mining at the Harmony and Eagle borax works.